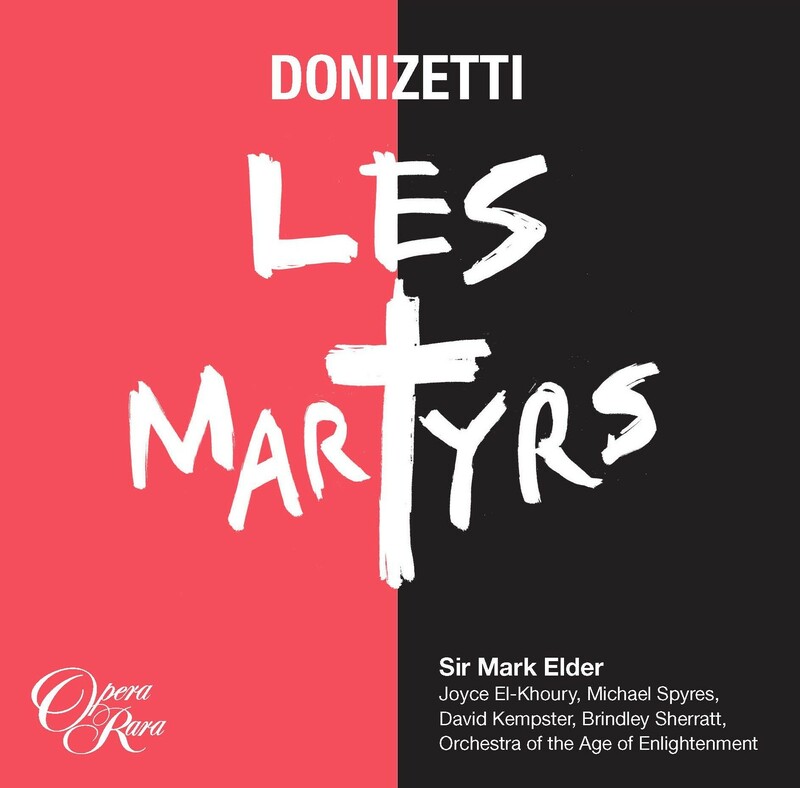 A tragic tale of Christian martyrdom, Les Martyrs began its life as Poliuto, Donizetti’s Italian opera which – due to its religious content – was banned before its Naples premiere. Greatly angered by the Italian censors’ decision, Donizetti moved to Paris in the hope of conquering the Opéra de Paris and securing his status as a composer of international repute. His dream largely came true when, in 1838, he signed an agreement to revise Poliuto for the Paris opera. Working together with Eugène Scribe – the grand opera librettist of the time – Donizetti went to great pains to adapt his Italian opera for Parisian audiences. Not only did he add an obligatory ballet score, but he also composed an elaborate new overture, new solos for the lead tenor and several innovative ensemble scenes. Yet, despite the opera’s successful premiere, Les Martyrs soon disappeared from the Paris opera’s repertory and since has only received sporadic performances, often in an Italian version. Opera Rara’s revival is based on a new critical edition by Dr Flora Willson of King’s College, Cambridge, which restores the opera’s original French text and reinstates numerous musical passages that have note been heard since its first performance.